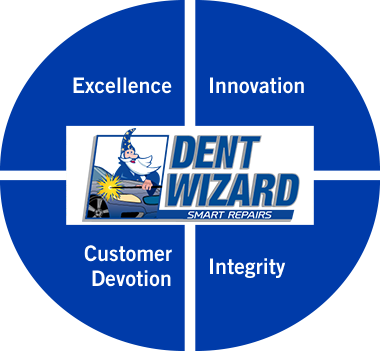 Dent Wizard technicians are equipped to perform a wide variety of small to medium area repair techniques, from wheels to bumpers to windshields, Dent Wizard is the leader in auto reconditioning. Learn more about our auto reconditioning company on our detailed Frequently Asked Questions page. 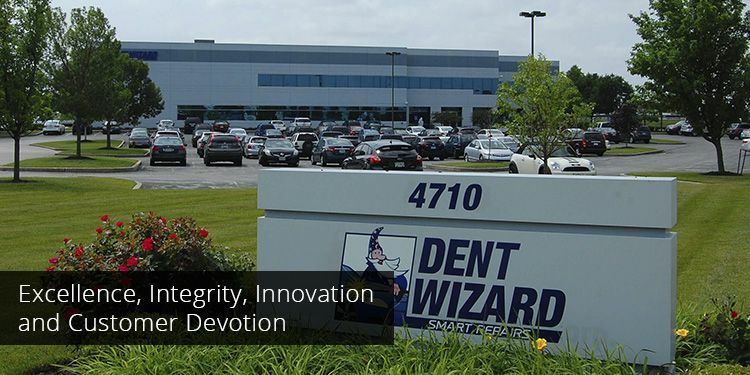 Meet Michael Black, Addison Thomas, James Powers, Tamara Conner and Terry Koebbe, Dent Wizard's Executive Team.